We can now offer you exclusive tennis programs for all levels at the Rafa Nadal Academy by Movistar. 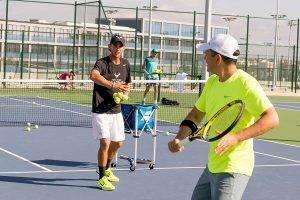 Tennis training camps and summer schools delivered by qualified professionals using revolutionary methods developed by Toni and Rafa Nadal. Launched recently in Rafa Nadal’s home town on the Spanish holiday island of Majorca, this sparkling new tennis academy complete with 26 tennis courts, 7 padel courts, 2 squash courts, indoor and outdoor swimming pools and state-of-the-art sports training and medical facilities offers a premium quality tennis training program for individuals, groups or families. 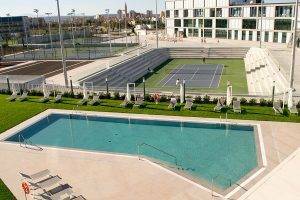 Based in Manacor, in natural surroundings ten minutes from the sea and only a short transfer from Palma’s international airport, this Balearic Island has a temperate climate, ideal for playing tennis all year round….your perfect tennis holiday! The Rafa Nadal Acadamy use proven tennis training methods and combine them with the skills that have made Rafa’s professional tennis career so successful: mobility, winning spirit, intensity in training and in the game, competitive mentality and concentration. Their innovative training methods which are continually reviewed due to the constant development of the tennis industry and it’s equipment, ensure players become stronger, faster and more agile. The only difference between the programs is how many hours you will have with the technical team (18, 12 or 6 hours per week respectively). 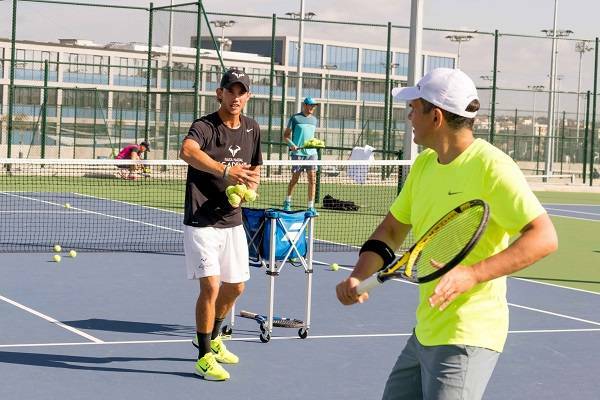 · Personalised tennis training with the professional coaches at the RAFA NADAL ACADEMY BY MOVISTAR. 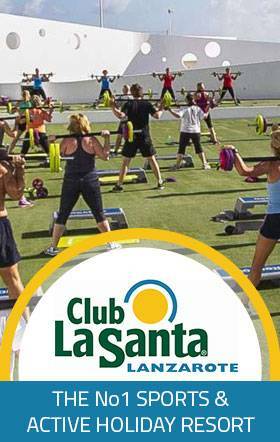 · Personal training (5 hours per program). 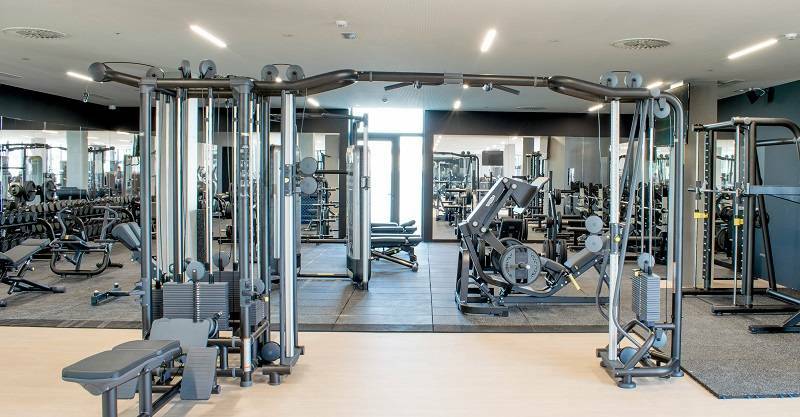 · Use of fitness centre. · Use of the swimming pools and thermal zone. · 1, 2 or 3 x massages at the Spa depending on the selected program. Other tennis options are available and if you wish to travel for just a handful of days, you can still arrange have one coaching class a day if you wish. 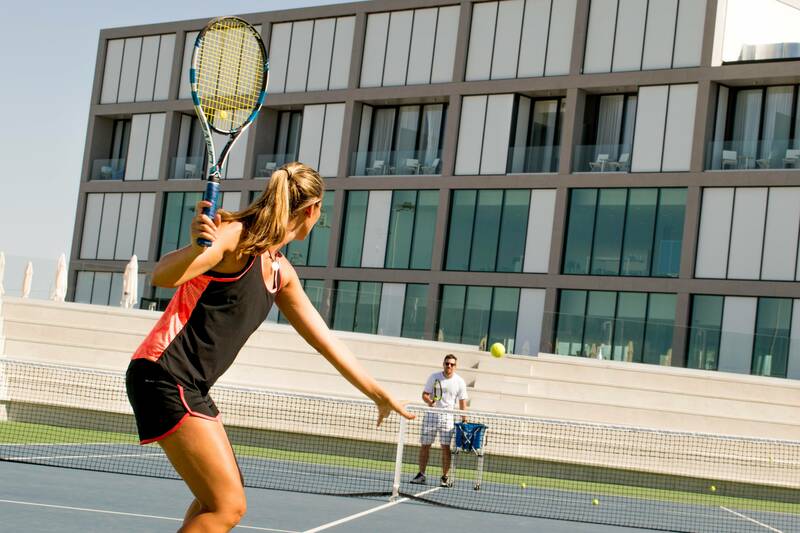 At the Rafa Nadal Sports Centre, you don’t need to be a tennis player to stay and train at the facilities. Other sports are catered for and special sports programmes are in place to help you training for some specific sports, whilst having a sports holiday at the same time. 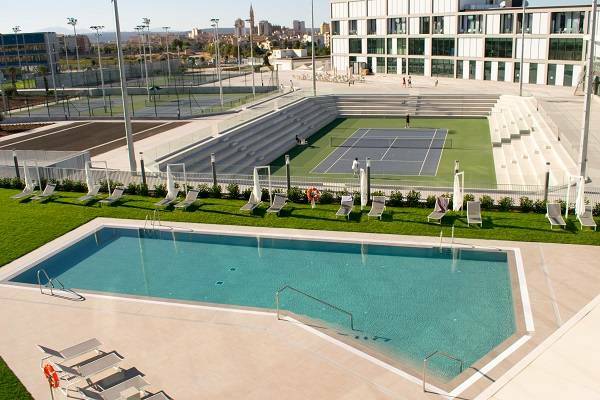 The impressive facilities at the Rafa Nadal Sports Centre are available for companies and the general public to organize events there. From small meetings to large corporate conferences, everything can be taken care of, with different food menus available, from finger food through to large barbeques. Contact us for more information and how we can deliver a unique experience for you. This is a sports museum with a difference. It is a high tech environment combining with some of Rafa Nadal’s own trophies and other memorabilia donated by some of the World’s top athletes. 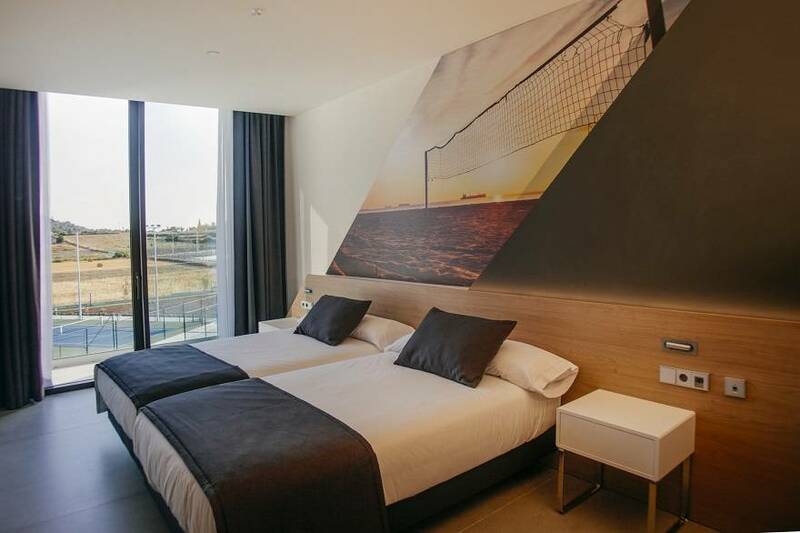 The Rafa Nadal Academy by Movistar residency has large and modern bedrooms, featuring television, own bathroom with shower, desk, wardrobes, Wi-Fi connection, central heating and air conditioning. The accommodation is supervised, has 24 hour security and is divided into separate areas according to age and gender. Guests will be treated on-site for any illness or injury that may occur. The clinic is equipped with all the latest technology to assist with any injury treatment and recovery. 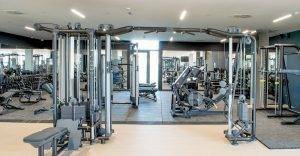 The Tennis Academy also has an exclusive fitness centre which features the latest sports and fitness technology and equipment. A specialised tennis shop within the grounds of the Academy, where guests can have their racquets strung or purchase any of the equipment that they need. The Foreign & Commonwealth Office (FCO) issues travel advice on destinations, which includes information on passports, visas, health, safety and security and more. For all information relating to Spain, please click HERE. For details of specialist sports travel insurance for our travel packages, please visit our insurance page. You must ensure that your travel insurance policy covers you for playing tennis events. There is additional information about our other Concierge Services on our special web page.